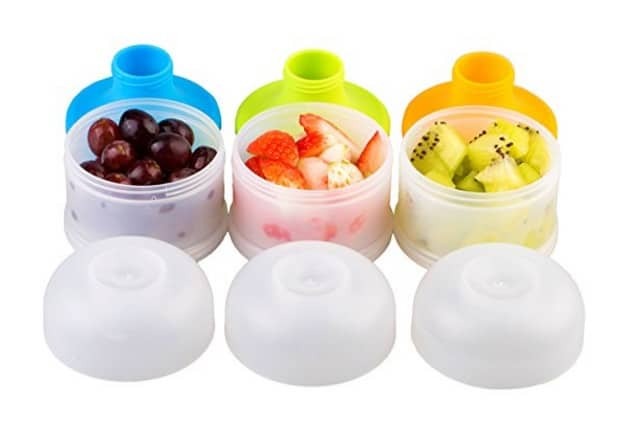 The Kidsmile Twist-Lock Stackable Portable Baby Snacks Storage Containers is on sale for $12.99 at Amazon right now. That's 57% off the list price of $29.99! ✓ BPA free, Dishwasher Safe. Suitable for: 0-6 years.